Notes Pz Mk IV Ausf A was armed with a 75mm KwK 37 and two MG34s and had a five man crew. The suspension consisted of eight road wheels on each side which ran in pairs, leaf suspension springs and four return rollers. Its main drawback was armour protection, which at 15mm was just enough to stop bullets and shell fragments. 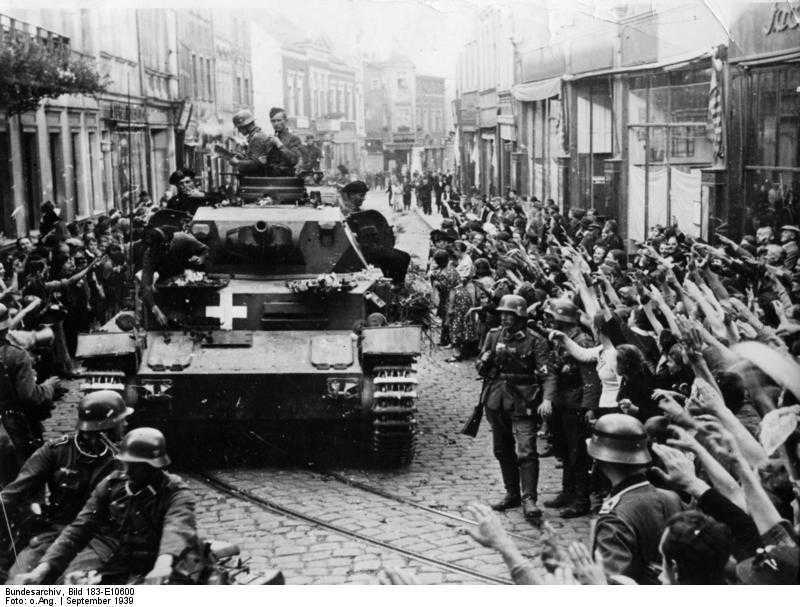 The Ausf A was only built in small numbers and these took part in the German invasion of Poland and later Holland, Belgium and France before being withdrawn from frontline action in early 1941.